I’m from Minnesota. It’s the land of Wild Rice. 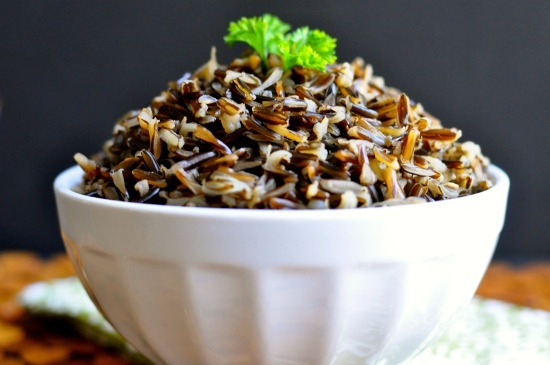 Did you know that Wild Rice is actually an aquatic grass seed, not a rice grain? ‘Tis true my Food Hippies. It’s a coarse annual grass called “zizania aquatica”. Despite its name, the plant isn’t even related to rice. For me, Wild Rice was an acquired taste. I’m not sure if I just had dishes from people who didn’t cook it long enough, or if I just didn’t have the palate for it. Whatever the reason, I shied away from it. Doesn’t contain any chemicals, it is Native Hand harvested, parched within 36 hours of harvest, and believe it or not, the cooking time is around 30 to 35 minutes. 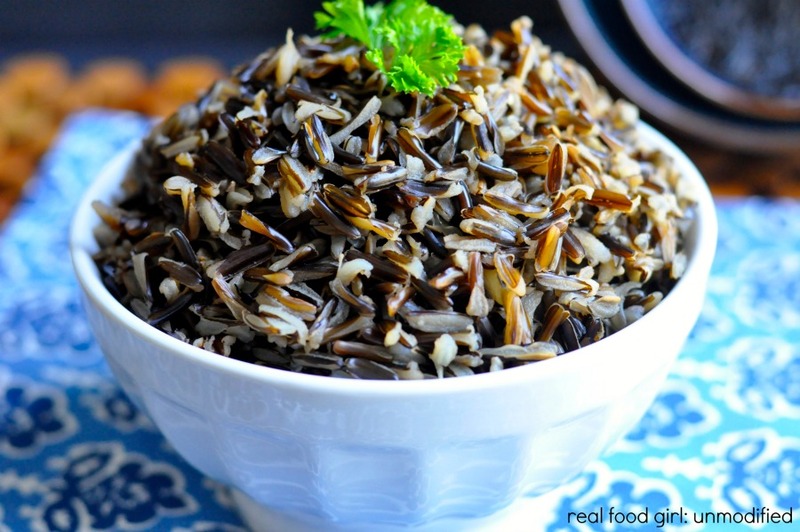 It is nutritionally superior to commercial Wild Rice. The rice is hand parched over an open flame. Parching destroys the rice germ, which prevents the seed from sprouting, allowing the rice to be stored for long periods. Parching also hardens the kernel and loosens the hull (to be broken off and discarded in the hulling part of the process). 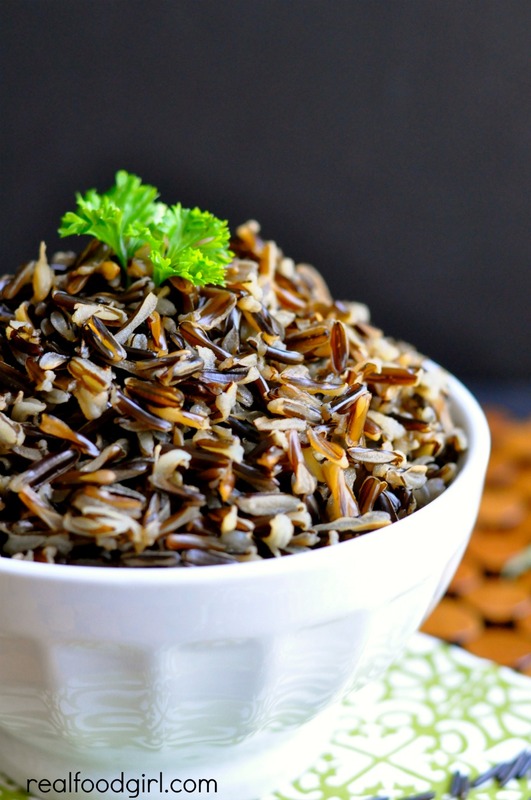 Traditional Wild Rice is high in fiber, niacin, thiamine, folate, magnesium, phosphorus, manganese, zinc, Vitamin B6, riboflavin and is comprised of more protein than wheat. It is naturally gluten-free, contains only 65 calories per 125 gram serving and is free of additives. I’m always amazed when something so tiny has an abundance of much needed minerals and vitamins, and packs such a nutritional punch! Uses pesticides and fertilizers, it’s harvested with machines, they parch it over a week after it has been harvested and it takes an hour or longer to cook. It’s also Genetically Modified. Nice. Most commercial rice processors parch rice in big tumblers heated by gas or LPG (Liquified Petroleum Gas). Manitoba Canada and Minnesota are two places that still harvest Traditional Wild Rice. Small parts of Asia, and around the San Marcos River near San Antonio Texas each have their own varieties of Wild Rice. The majority of commercial Wild Rice comes from California. They have happy cows there, but not happy rice. BOO to GMO Wild Rice. Most people cook rice in plain water. Which is totally fine as long as it is well-seasoned. I’ve found however, that most home cooks are afraid of salt and almost never use enough and food ends up tasting bland and flavorless. Salt doesn’t make food salty. If seasoned properly, it makes food taste more like what it is. Example- it makes rice taste rice-ier, and potatoes taste potato-y-er. In order to ensure that rice has even a little more flavor, I help it along by cooking it in stock. For this recipe I cooked it in homemade beef stock because I was going to be using it in a skillet casserole that contained ground beef and I wanted to amp up the beef flavor. In fact, that skillet casserole is going to be Wednesday’s Blog Post, so keep your eyes open for it. It’s technically a 30-Minute Monday dish, but you have to have the wild rice made ahead of time, or you can’t get the meal completed within the 30-minute time frame. I wasn’t able to find Traditional Wild rice down here in SC, so I’ll be writing home asking my Mother to ship some to me. Yeah, I suppose I could prolly just find it on Amazon and spare her the headache of putting together yet another package to send down to me. You’re welcome, Mom. 😉 Alright, as I was saying, I wasn’t able to find Traditional Wild Rice, so the cooking time for this rice was closer to 45-50 minutes. Just a heads up. 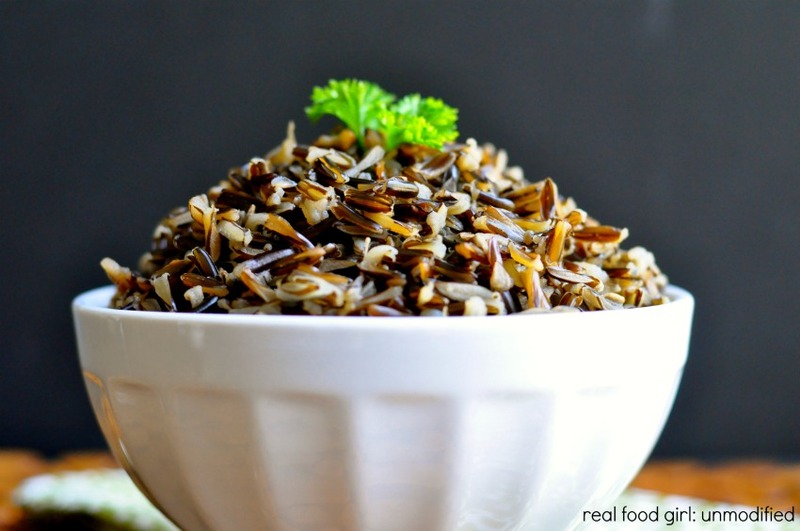 Follow my recipe, find Traditional Rice (like THIS one) and you’ll fall in love with Wild Rice if you haven’t already. Remember, this rice will be used in Wednesdays recipe, so make sure you save it. It will keep nicely in the fridge. Simply store it in an airtight container until ready to use. Place Wild Rice in a mesh strainer. Thoroughly rinse in cold water for 60 seconds, mixing rice with fingers to ensure each grain gets rinsed. Combine the Wild Rice with 4 cups of beef or chicken stock, salt and bay leaf in a medium-large saucepan with a tight fitting lid. Over medium-high heat, bring to a boil. Give the rice a good stir, reduce the heat to low, cover and simmer for 30-50 minutes. Wild rice bursts open when it’s cooked, so you can tell at a glance when it’s done. Taste a few morsels and keep cooking a few minutes longer if it’s not tender enough for your taste. Drain excess liquid if applicable, fluff with a fork and serve. Wild rice is best cooked with a ratio of 1 cup rice to 3 cups liquid, but I find that oftentimes, I need a little more liquid. I also like to use it as a "rice stock" to help flavor dishes, so I don't mind having a little liquid left over. I'd rather start with a little more and have some left over to drain, than end up having to add liquid mid-cooking. 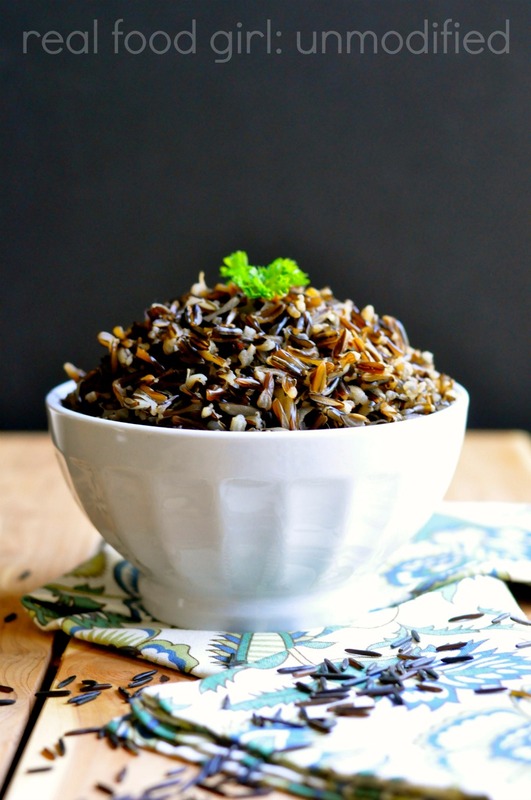 Have you ever cooked wild rice on a Insta Pot? If so how long? I am sorry, I have not. You’d have to use the recipe book/users guide insert that most instant pots come with, or Google it. Facebook also has many Instant Pot groups you can join and ask those questions there. Thank you! We really like this recipe, too! Blessings! Excellent tips. We didn’t lift the lid and it turned out fabulous! b4 assuming your casserole recipe must have included a pre-cooked version of wild rice. Thank you for all of this amazing information in cooking wild rice. I’m also from and Minnesota and loving using this local ingredient and always wondered what the best method was, baking, boiling or rice cooker. I have a high end rice cooker but have never used it for wild rice and I was wondering if I did should I use the white rice or brown rice setting. Or do you think I should just stick to the stovetop? 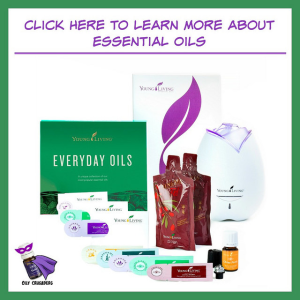 Thank you for the great blog! Finally – tasty and healthy! My daughter went back for seconds. My husband thought it was ‘from a box’ because it was flavorful unlike my past attempts. 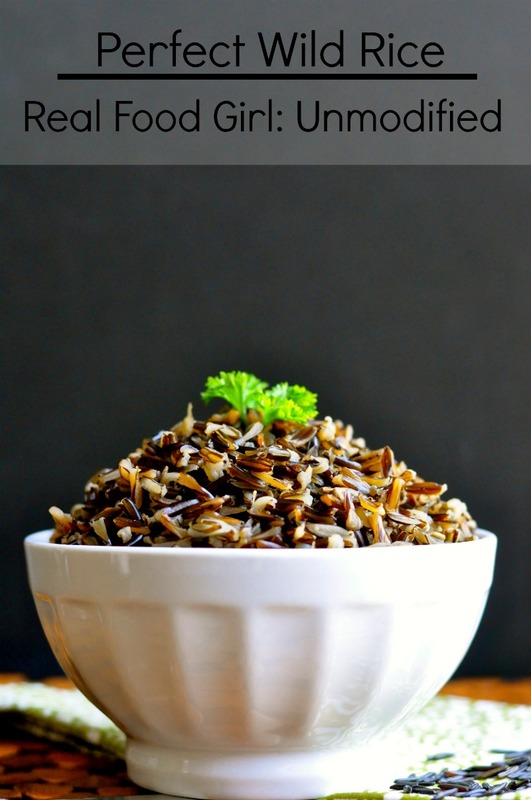 This will be my go to wild rice recipe. Thanks for the instructions on cooking wild rice. Love it! I got organic wild rice, 3 types, so I will try them. Two are 50 minutes and other type is 20! Thanks! Can you show me how to cook wild rice and brown rice together?